Hey there, sweets. We're talking to you. 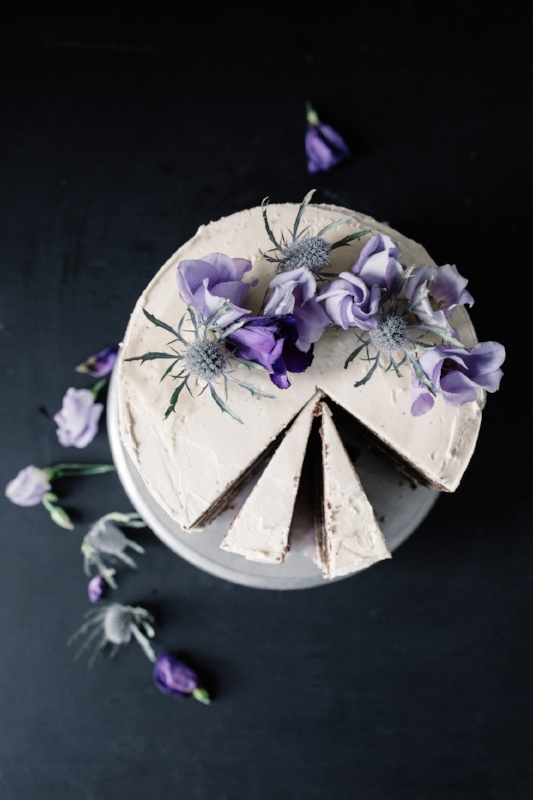 We’re a baked goods delivery service encouraging individuals to celebrate the magic that lives within their cycle and nourish their bodies while still feeling satisfied. We know this time of the month can be challenging, but we also know this time offers enhanced creativity, a stronger connection to our intuition, and an opportunity to shed layers - both literally and figuratively. And that calls for a celebration. Once a month, we deliver delicious treats that not only taste good - but hug your body with hormone-supportive ingredients designed to nourish you from the inside out. We are often advised to avoid sweets during our cycle - yet more often than not we crave something decadent during this time. Moon Cycle Bakery® is the first bakery to meet your cravings without the guilt. We're ready to re-define what "your time of the month" means. here's to more celebration, more NUTRITION, more self-care + more self-empowerment. Decadent. Rich. Creamy. Crunchy. Salty. Sweet. Nutritious, body-loving treats with a taste we crave month after month (or in our case, all the time). We have a feeling you're about to make a few new best friends. "Overall, I'd definitely give Moon Cycle Bakery two thumbs up — four, if I could borrow my husband's thumbs for emphasis. Each treat looks artisanal, and they all have that kind of rich, good-for-you taste that's deliciously nutritious. Trust me when I say these indulgent gems are the real deal, and can be enjoyed all month long — menstruating or not"
"Moon Cycle Bakery isn’t just about PMS relief. Recognizing that different bodies may absorb or metabolize the ingredients differently, Loftus emphasizes that the treats are not so much about ‘beating’ period symptoms as they are about women celebrating themselves, choosing self-care and self-love plus taking apart stigmas attached to menstrual cycles." "I had the opportunity to try some of Moon Cycle's treats and get pampered right along with their many subscribers. To say I felt nourished and cared for would be an understatement -- these goodies are wonderful and the company's entire mission makes me want to shout from the rooftops."